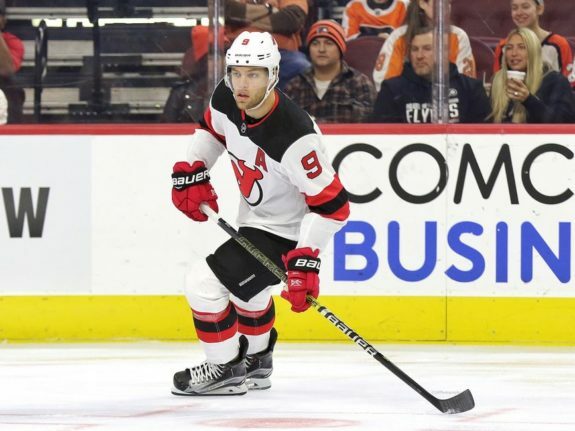 NEWARK, N.J. — NHL MVP Taylor Hall missed the second half of the New Jersey Devils’ disappointing season because doctors couldn’t determine the cause of the pain in his left knee. It never happened. His last game was against the Columbus Blue Jackets on Dec. 23. His season lasted 33 games, during which he had 11 goals and 26 assists. 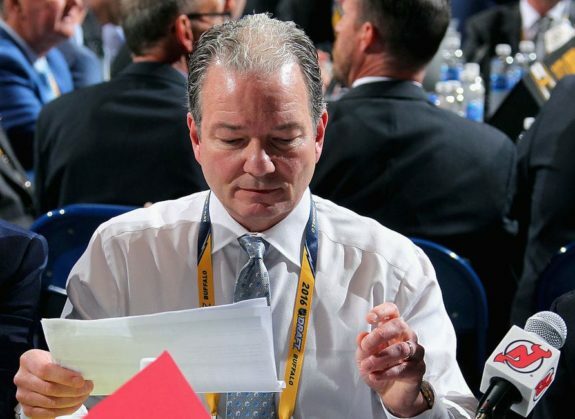 Shero, who was given a new multiyear contract on Monday, said he would be willing to sign free agents but they have to fit the mould. Hall said he has enjoyed his first three years in New Jersey, but at this point in his career he also wants to win. He played in only five post-season games in nine seasons. 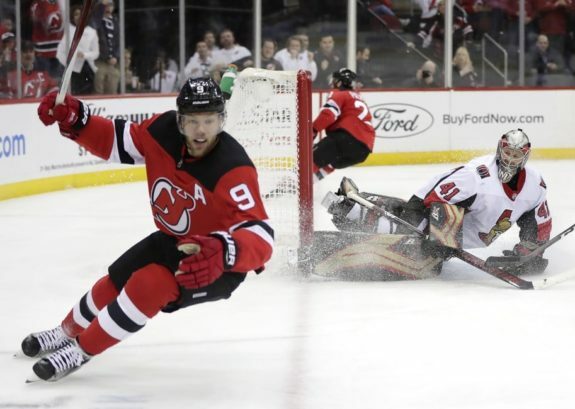 The Devils’ biggest problem this season was defence. They scored 222 goals and allowed 275. They also struggled on the road, posting an 11-27-3 mark.